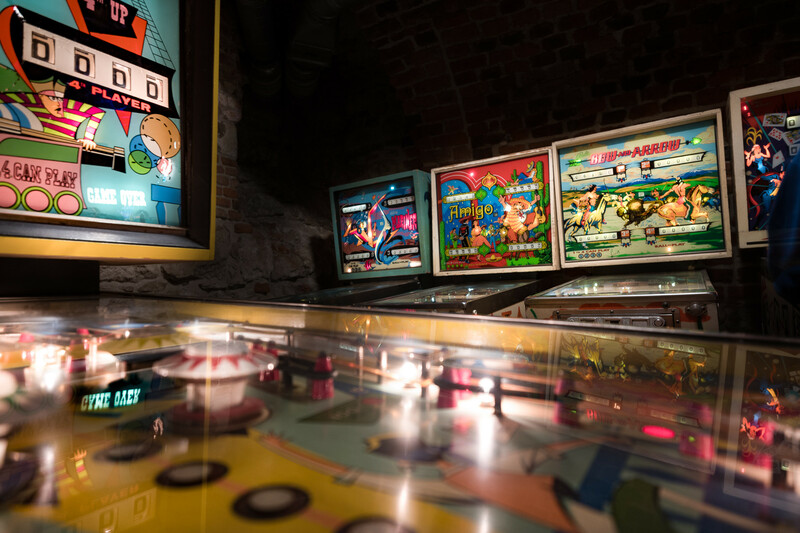 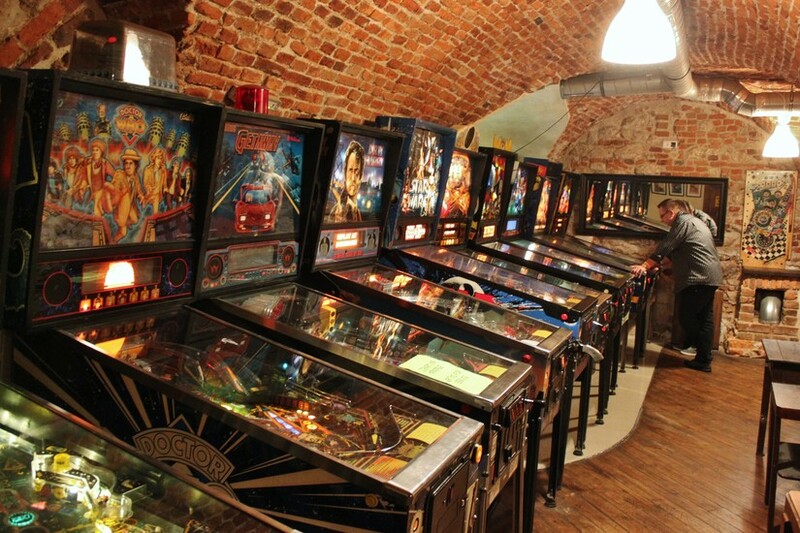 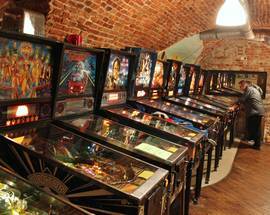 Obscurely hidden in a courtyard cellar (next to Atlantic Squash Club), this old school pinball arcade features almost 70 beautiful pinball machines, plus a scattering of other old school arcade games just for good measure. 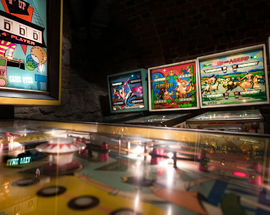 Though a well-stocked bar makes their use of the term 'museum' seem a bit liberal, it's clear that the aim here is to create a family-friendly attraction for supple-wristed nostalgics, rather than what could probably be one of the most popular bars in the neighbourhood if it stayed open later. 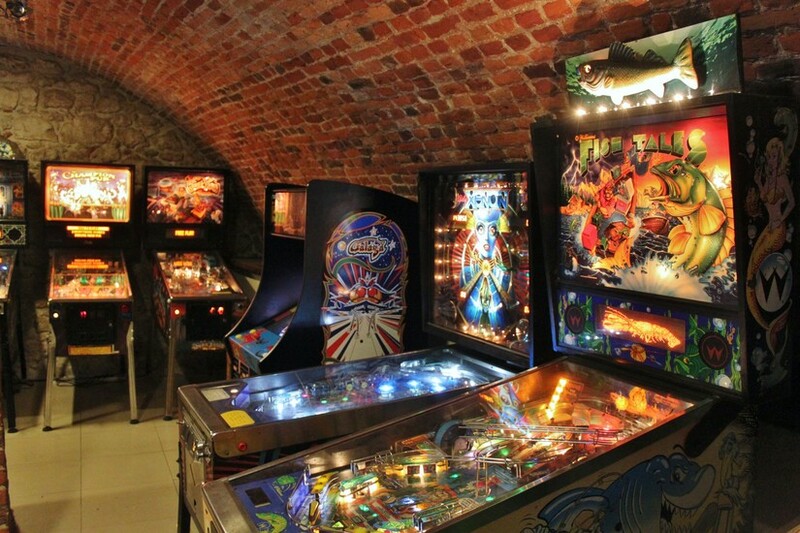 All the machines in their 'interactive exhibit' are available for free unlimited play (no coins necessary! 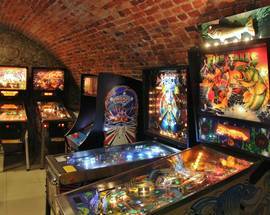 ), but there is a rather hefty admission price (good for re-entry all day). 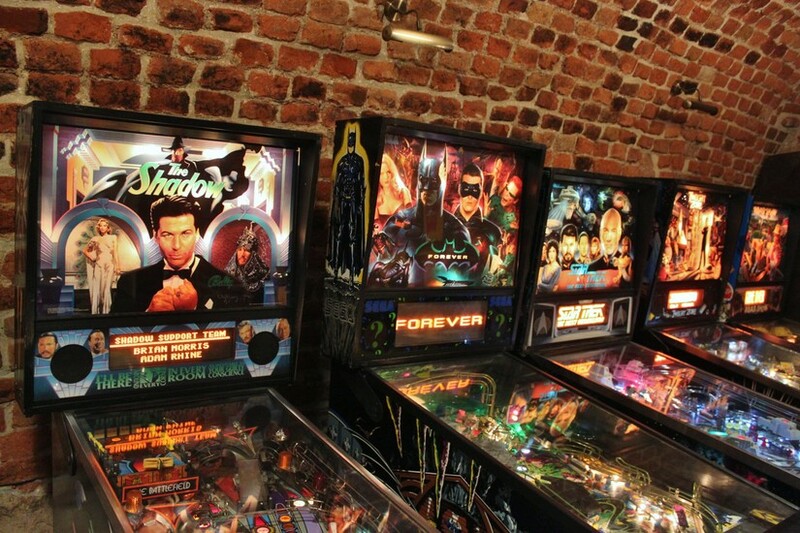 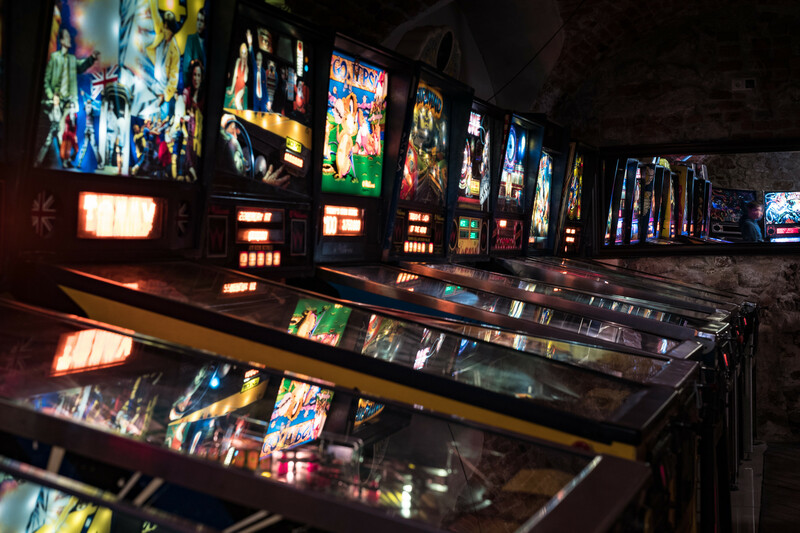 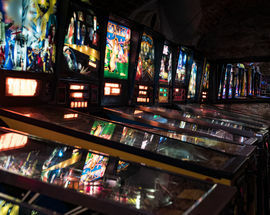 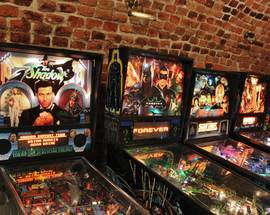 A great game for all ages, and a wonderful blast to the past (some of the machines are over 40 years old), specific pinball machines in their collection include Terminator 2, Star Trek, Dr. Who, Indiana Jones, Creature From the Black Lagoon, Jurassic Park and Dirty Harry. 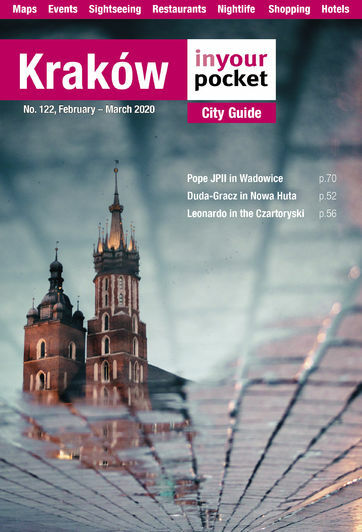 Admission 40zł, students 30zł, kids 20zł, family ticket 100zł.